It's finally time to get back to reality after the busy and bustling holiday season, but it doesn't mean you have to stay at home and watch Netflix. A new year means several new chances to see what the Bay area has to offer in the world of the arts. 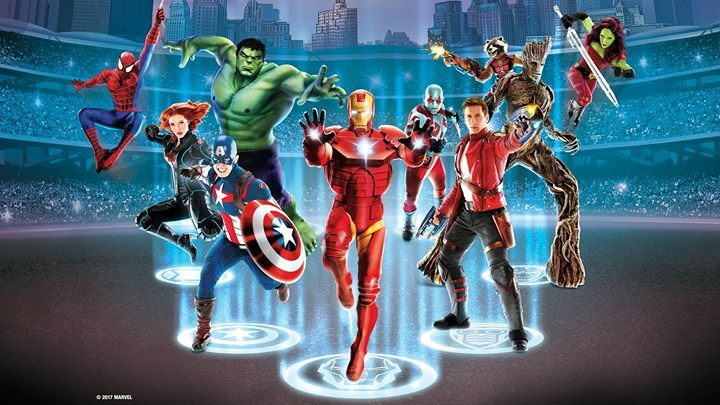 Two Broadway tours will bring their shows to the Straz Center for the Performing Arts, four local theatre companies open various shows, your favorite Marvel heroes will grace Amalie Arena, and much more! So while you're looking for the next great date night, look no further the local arts in the 813area. 401 Channelside Dr, Tampa FL , 33602. Friday, January 5: 7:00 p.m.; Saturday, January 6: 11:00 a.m., 3:00 p.m., & 7:00 p.m.; Sunday, January 7: 1:00 p.m. & 5:00 p.m.
Marvel fans, assemble for this live, action-packed, legendary battle to defend the universe from evil. Watch Spider-Man, the Avengers, and the Guardians of the Galaxy join Doctor Strange in a race against time to recover the Wand of Watoomb before it falls into the evil Loki's hands. Witness cutting-edge special effects, aerial stunts and breath-taking video projection in this incredible adventure. 1010 N. W.C. MacInnes Place, Tampa FL , 33602. Based on the hit 2003 film starring Jack Black, this musical has been called "an inspiring jolt of energy, joy and mad skillz" by Entertainment Weekly. Follow wannabe rockstar and substitute teacher Dewey Finn as he turns a classroom of perfect students into a head-banging rock band. This fist-pumping smash features the original music from the film, plus 14 new songs composed by Andrew Lloyd Webber and an electric kids rock band that will have you shouting "Stick it to the Man." Recommended for ages 13 and up. A deliciously fun revue of classic barbershop quartet harmonies and perfect melodies. In this 1950s nostalgia trip, four singers tragically killed in a car crash take the stage posthumously for one final gig. With a program of beloved songs, outlandish choreography, and close harmonies, Forever Plaid is a show that will keep audiences roaring and snapping to pop hits from the greatest generation. 4537 Lowell Rd, Tampa FL , 33618. 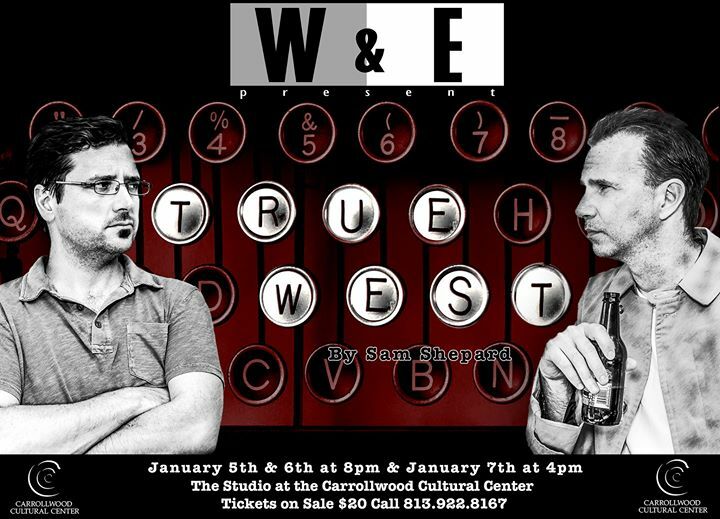 The production team of Washington and Eisenstadt present Sam Shepherd's American classic True West at the Carrollwood Cultural Center. 1120 E. Kennedy Blvd., Tampa FL , 33602. 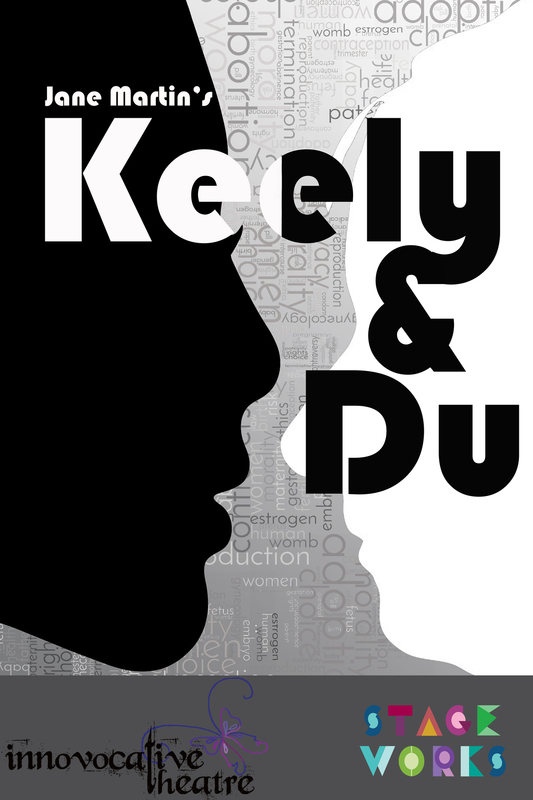 Keely & Du takes a look at one of the most divisive issues of our time -- a woman's right to choose. Performed at Stageworks Theatre in the heart of Channelside, this play won the 1993 American Theatre Critics Association Award & Finalist for a Pulitzer Prize in Drama. The mind-probing play simultaneously humanizes and presents both sides of the issue. The Tampa Repertory Theatre continues its seventh season with the Southeastern premiere of Gnit by Will Eno. Critically acclaimed director C. David Frankel brings to life the hilarious story of Peter Gnit (pronounced Guh-nit) traveling America and the world, looking for himself in all the wrong places. 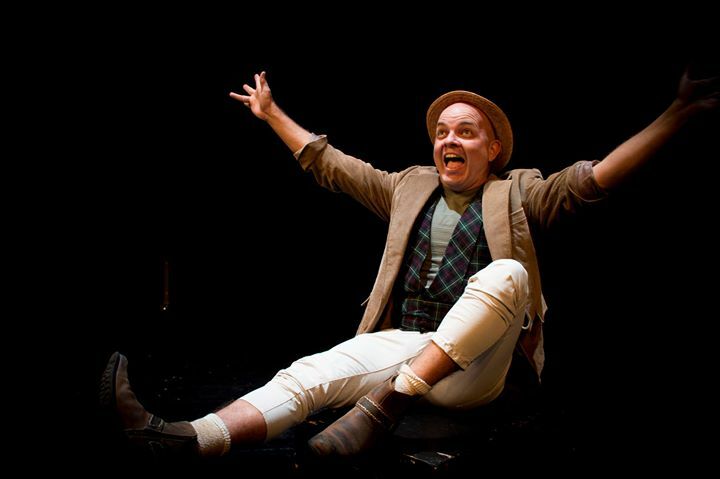 With a cast of zany characters and hilarious dialogue, Will Eno's "willfully American misreading of Henrik Ibsen's Peer Gynt" will have you thinking and laughing. 1010 North W.C. MacInnes Place, Tampa FL , 33602. Jobsite Theater continues its mission of making Shakespeare accessible to regional audiences with The Tempest. 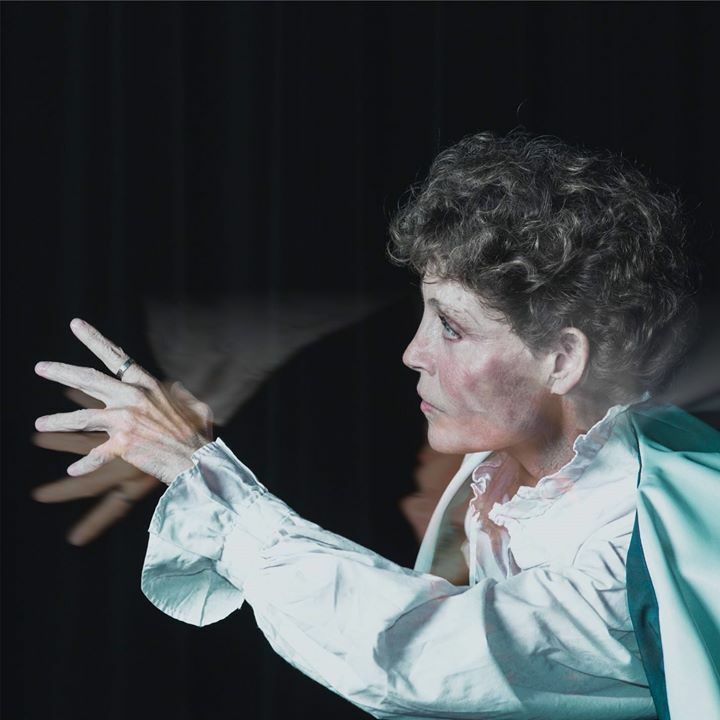 This production imagines the protagonist, Prospero, as a woman, played by Jobsite veteran Roxanne Fay. Robbed of her position, power, and wealth, Prospero has been left in isolation by her enemies. But this is no ordinary woman, nor an ordinary island. She is a magician, able to control the elements and bend nature to her will. 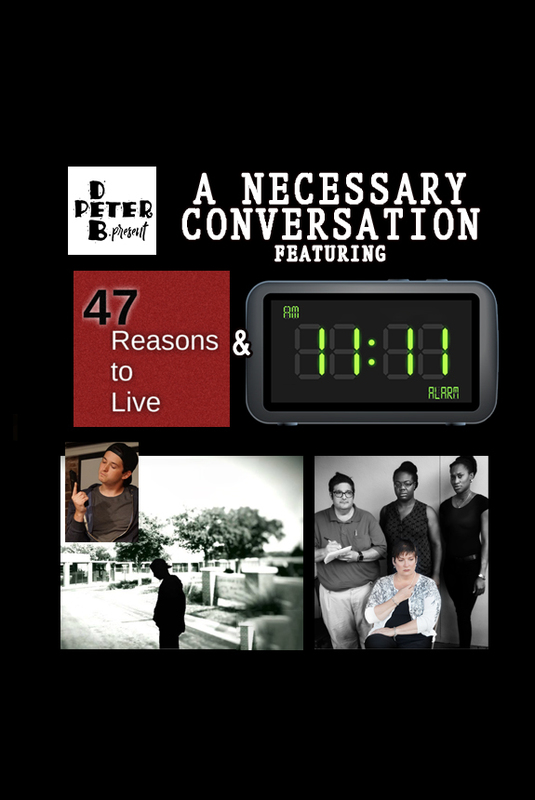 Featuring Peter Nason's 47 Reasons to Live and Deborah Bostock-Kelley's 11:11, these original plays examine the effects of gun violence and bullying and its aftermath performed by the Patel Conservatory. The 7:00 p.m. show includes a talkback panel. 711 N Franklin Street, Tampa FL , 33602. Tuesday, January 2 - Thursday, January 4 | 5:30 & 8:30 p.m. In the newly renovated Tampa Theatre, watch Guillermo del Toro's marvel of science fiction about an amphibious, man-like creature captured by the U.S. government in the depths of the Cold War, and his relationship with Eliza, an unassuming woman employed as a lab janitor. This period piece is a paradoxical story of an otherworldly connection of two souls, and it would be equally at home in an anthology of science fiction. Doors and bar open a half-hour before show time. 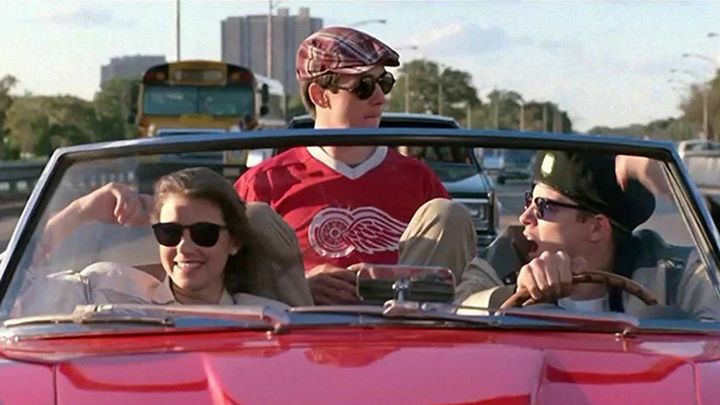 Friday, January 12 | 4:00 p.m.
Part of Tampa Theatre's "Totally 80's Classics Series," join Matthew Broderick as he stars in the cult classic of a high school kid playing hooky and his adventures along the way. Bringing his best friend and girlfriend, and borrowing his dad's prized Ferrari, watch how Ferris dodges his principal, parents and siblings to enjoy a school day in Chicago. Doors and bar open a half-hour before show time. Sunday, January 14 | 3:00 p.m.
Part of Tampa Theatre's "Totally 80's Classics Series." 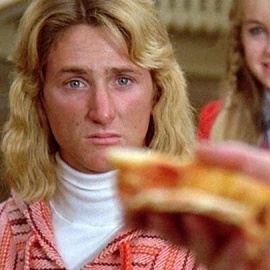 Fast Times at Ridgemont High is based on the book Rolling Stone columnist Cameron Crowe wrote after going undercover as a student at a southern California high school. It's the story of a bunch of kids growing up in southern California trying to get laid, get high, and get on with their lives. Doors and bar open 30 minutes before show time. Sunday, January 21 | 3:00 p.m.
Part of Tampa Theatre's "Totally 80's Classics Series." Follow Alex Owens as she spurns her job as a welder in the Steel City to pursue her aspirations as a dancer and her passion to join an artistic dance company. Doors and bar open half-house before show time. Friday, January 19 | 10:30 p.m.
Part of Tampa Theatre's "Totally 80's Classics Series." Follow the boring suburban life of Roberta as she lives vicariously through the adventures of Madonna's Susan, a woman she only knows through ads in the newspaper. When Roberta follows the ads to New York City she suddenly becomes part of Susan's life. Doors and bar open half-hour before show time. Friday, January 26 | 10:30 p.m.
Part of Tampa Theatre's "Totally 80's Classics Series." 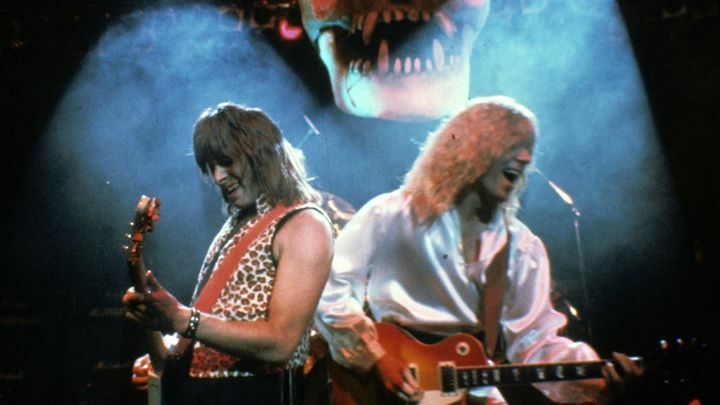 Rob Reiner's masterpiece "goes to 11" in this mockumentary of fictional heavy metal band Spinal Tap as they head out on a disastrous US tour. This movie mocks the self-importance of headliner rock bands, the silliness of their behavior, and the attention of movies of its generation. Doors and bar open 30 minutes before show time. Saturday, January 28 | 3:00 p.m.
Part of Tampa Theatre's "Totally 80's Classics Series." This classic dramedy was directed by Herbert Ross and adapted from the play of the same name. Steel Magnolias is a coming of age story about the bond shared by a group of women in a small Southern town, and how they cope with the death of one of their own. The title suggests that the main female characters can be both as delicate as a magnolia flower and as tough as steel. Doors and bar open half-hour before show time. The Rock and Roll Hall of Fame inductee will bring her talents to the Tampa Theatre's historic stage. Arguably one of the most ubiquitous and influential singers of early rock, Darlene Love has been singing since the 1950s and has had her hand in such hits as Monster Mash, Be My Baby, He's a Rebel and more. Enjoy an evening of performance from one of the best singers of a generation. Classical WSMR presents the return of Jahja Ling, former music director of The Florida Orchestra, conducting an evening of Beethoven in Ferguson Hall. 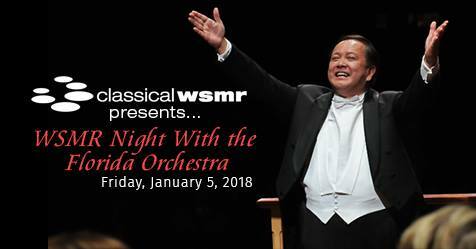 Proceeds from this evening will benefit WUSF Public Media's efforts to improve Classical WSMR's reach, helping provide classical music to all listeners in the region. There are separate VIP tickets available that include a reception after the performance with the guest conductor. 1010 North Wc Macinnes Place, Tampa FL , 33602. Kick off your 2018 with a musical evening in the TECO Theatre, performed by Patel Conservatory students from 7th graders to adults. From heart-warming renditions of solo, duet, and small group musical theatre, to hand-clapping opening and closing numbers, this cabaret has a little bit of everything to start out the new year. Stuart Malina conducts an evening of Rodgers & Hammerstein favorites, including tunes from The Sound of Music, The King and I, Oklahoma! and more. 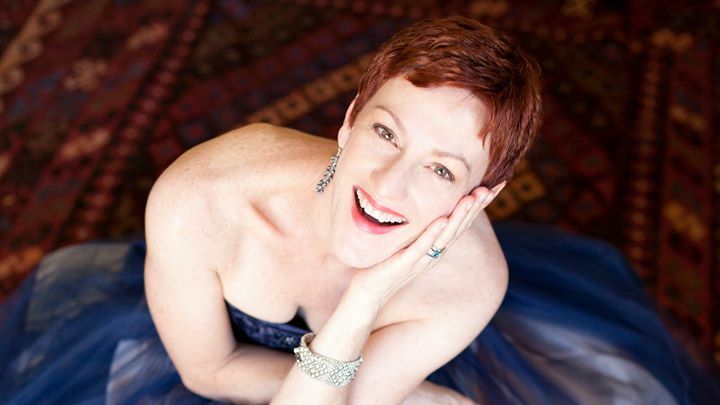 Reminisce on classical musical theatre with The Florida Orchestra in Morsani Hall. 1010 N. W.C. MacInnes Place, Tampa FL, 33602. The Youth America Grand Prix returns for its annual gala event with spectacular performances from some of the best ballet dancers in the world. The Tampa leg of the "major league of student ballet competitions" will show the winners of the competition performing alongside professional dancers. This is always an unforgettable display of dance virtuosity from today's biggest ballet stars and the future of the industry. 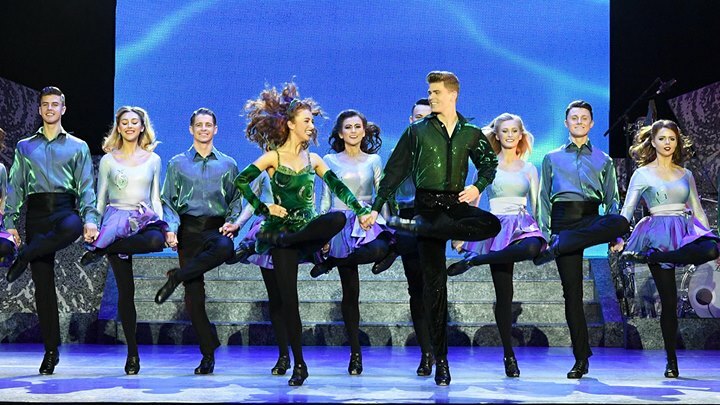 Friday-Sunday, January 19-21 | Friday 8:00 p.m.; Saturday 2:00 p.m. & 8:00 p.m.; Sunday 2:00 p.m. & 7:30 p.m.
Back by popular demand and direct from their sold out tour in Europe and Asia, the international Irish dance phenomenon performs its 20th Anniversary Tour. This blend of classical Irish tradition and exciting music is propelled into a modern sound, wowing audiences all over the world. Enjoy an evening of breathtaking dance and unbelievable rhythm in Morsani Hall. 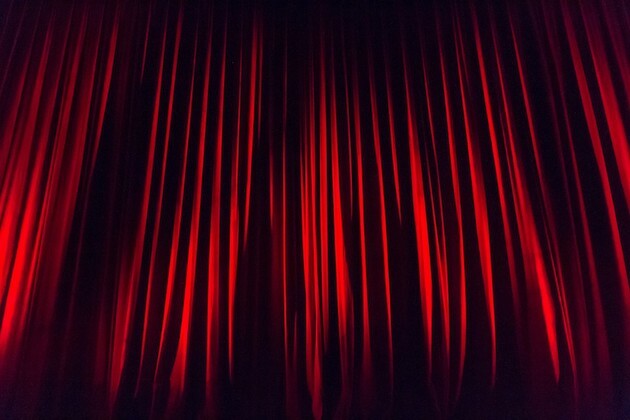 So start out the new year right with a plenty of theatrical performance, dance, drama, and art to see in January. And check out local restaurants, nightlife and other events to make your evening even more memorable! Don't forget to subscribe to the site for any updates on the happenings this and every month... it's free!